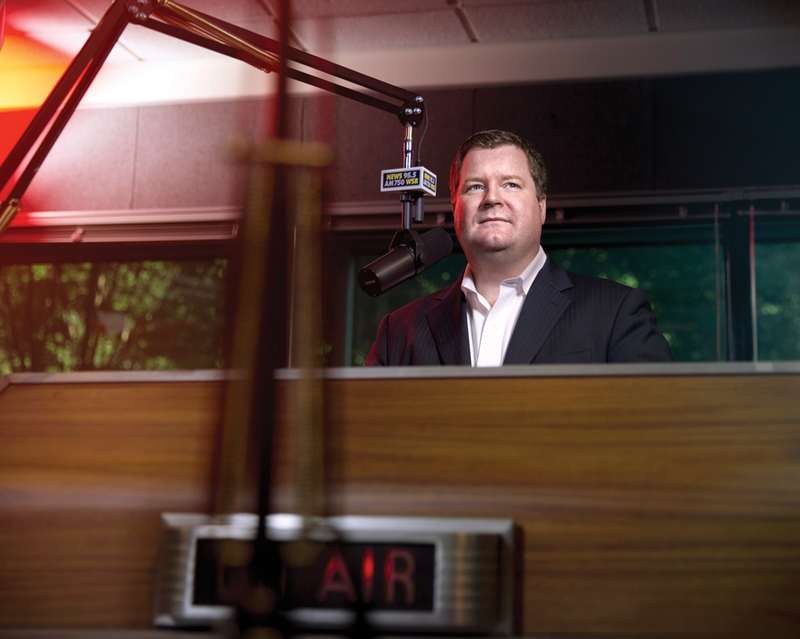 Erick Erickson, the conservative blogger turned CNN pundit turned WSB radio talk show host, has carved out a niche as Georgia’s answer to Rush Limbaugh, encouraging and hectoring conservative politicians to see things his way. These days, the RedState editor in chief is best known as the man who banned Donald Trump from his political get-together. The RedState Gathering, which effectively overtook Iowa’s long-influential straw poll, turned Georgia into a national battleground for the GOP. With the “SEC primary” scheduled for early 2016, Erickson will remain a force on the right. Trump takedown Despite criticizing Trump for making disparaging remarks about Fox News anchor Megyn Kelly, Erickson has his own record of misogynistic comments about presidential candidate Hillary Clinton, former Texas gubernatorial candidate Wendy Davis, and others. Read our extended interview with Erickson on growing up in Dubai, Donald Trump, and more.